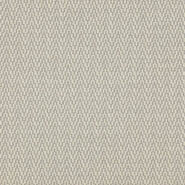 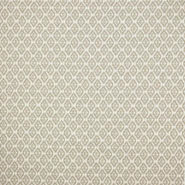 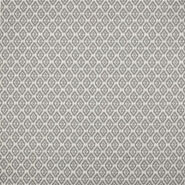 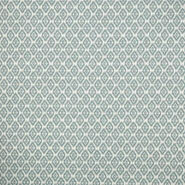 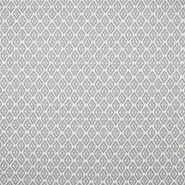 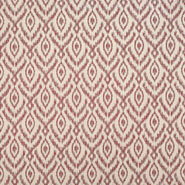 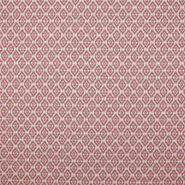 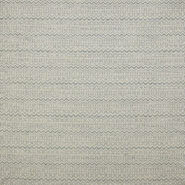 Diamond geometric pattern with softly blurred edges that creates the appearance and feel of an ikat. 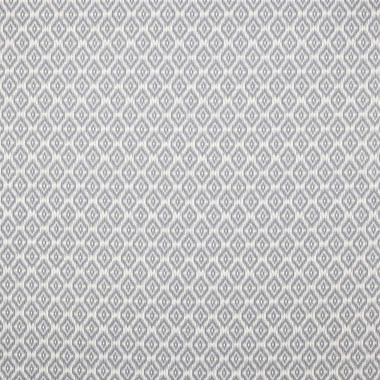 This effect is created using a subtle blend of different tones in the warp, combined with clever detail in the jacquard weave. 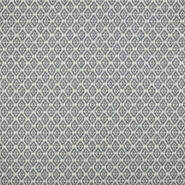 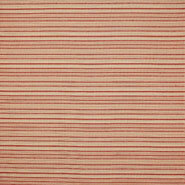 A useful coordinating fabric both as drapes, blinds or upholstery. 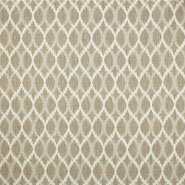 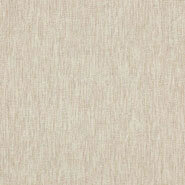 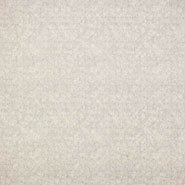 Ziva is from Jane Churchill's Sansa collection.